So, tomorrow is the last day of the year and we are sure that you guys must have planned out your night with your friends. Where most of you would be zeroed down upon them with your plans there would be some who would be still discussing where to go. So, Gossip Ki Galliyan is here to your rescue and we have come up with these 14 New Year parties in Delhi to welcome 2019 with a Blast! 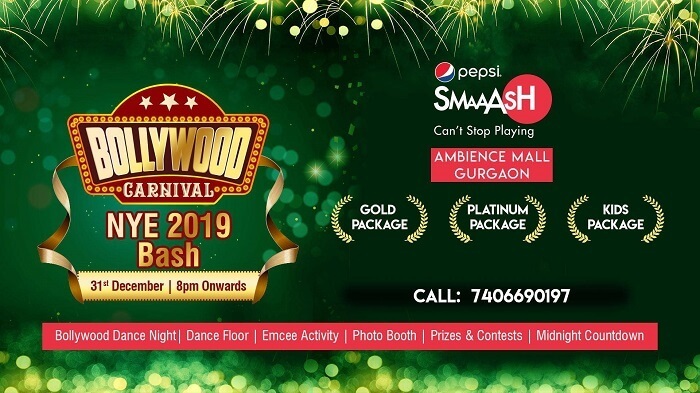 Smaaash Noida is throwing a party for all those who don’t just want to dance but play all through the night as well. The party starts at 8 pm and goes on till 12:30 am. To be part of this new year party you will have to shell out INR 2,499. This gorgeous hotel in the Samalkha area of Delhi is also hosting an outstanding party with the stay. The package starts from Rs. 4,000. The timing is 8 PM to 1 AM. This café is a must go to place this NYE if you do not shy away from ‘Super Blast’, this NYE party is just custom made for you. This is one of the famous New Year parties in Delhi. The NYE package starts at INR 4,999 and is perhaps the best deals in town for you. 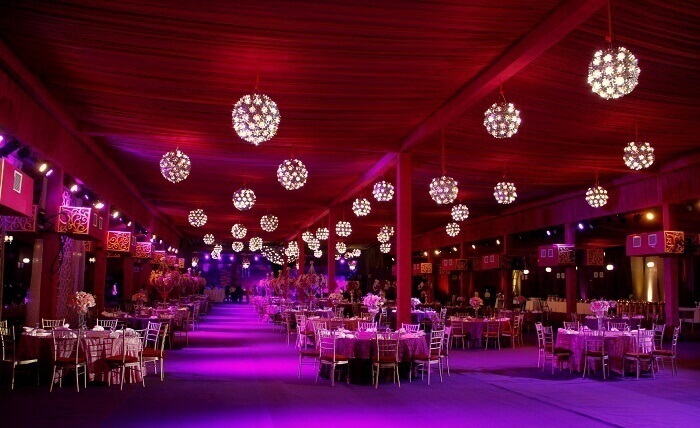 Focusing on their exclusivity more, this event in Flora Farms Chhatarpur, Delhi has been the talk of the town and is also amid the top ones that you should not miss out. What’s more? You get to see Lucky Ali perform live here. The packages start at INR 3999 for couples, INR 1999 for single ladies and INR 2500 for single guys. 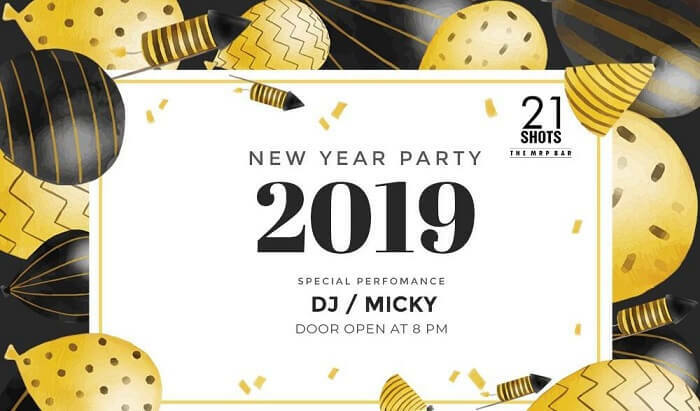 With different packages complying to different drinks, snacks and main course delicacies, it is definitely worth your New Year’s eve to hop into 21 Shots with your friends! Early Bird offers are valid here but you really need to hurry up as they are due to expire soon. Price starts at INR 750. 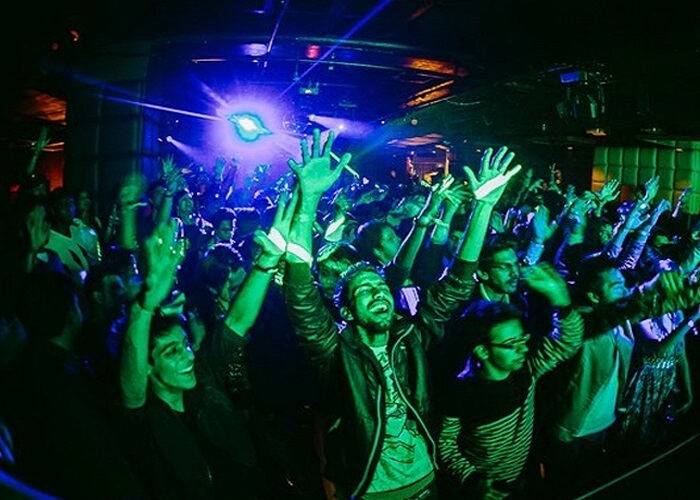 Here’s another amazing party taking place in Delhi that will offer much more than just music. You could even opt for stay packages. The party starts at 8 pm and the packages from Rs. 6,000 onwards. New Year means a new day and a new beginning. This is what the management of Imperfecto are planning to do this NYE. Do try their butter chicken pasta, veg pizza and chili chicken is to die for. The party starts at 8 PM and goes on till 11:55 PM. Price starts at INR 5500. 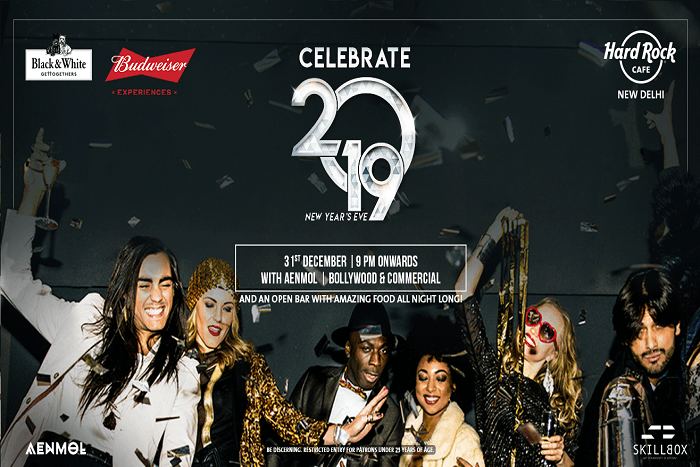 This is Detroit’s first New Year Eve and as you bid farewell to the old times and welcome the new year you surely not gonna miss out this place. Unlimited couple packages starting at 5999/- They’ve prearranged a breathtaking new year for us with the finest DJ’s and great food. Visit FLYP@MTV in CP and welcome 2019 with DJ VTEK. Hog on delicious food and gobble the best of drinks furnished for all kinds of penchants. Book your tickets now to grab the best offers. Price starts at INR 5000 (Silver package includes IMFL) and INR 7000 (Gold package for imported liquor). Visit 38 Barracks for a mouthwatering food and beverage extravaganza. 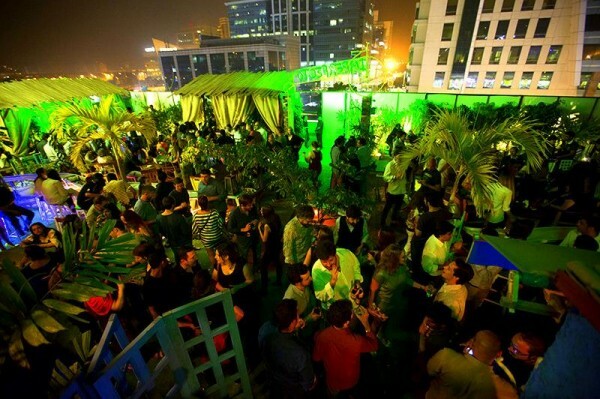 The packages start at INR 5999 (couple) for IMFL drinks and INR 8599 (couple) for Imported drinks. Catch the best party DJ in town at Local Cafe, CP and pop open those bottles with them! Call 8010699999 to check for prices. The party starts at 9 PM and goes on till 12 AM. The voice behind Dhup Chik; DJ Wale Babu and Buzz Aastha Gill will be performing live at the Junkyard Café. Join them for some crazy fun and fun-filled night. Call 98703 17538 to check for prices. With stylish interiors, pleasant food and natural elements in Cocktails and Mocktails, you just can’t ask for more. So let’s make 31st a happening night at Station Bar. Entry charges- Imported Package is INR 6500 and IMFL Package is INR 4500 for a couple entry. Stag entry for girls starts from INR 2500 and for boys, it starts from INR 3000. So where are you planning to go this New Years Eve? Which is your kinda New Year Parties in Delhi? Next articleDipika Kakar Wins The Big Boss 12 Crown And Shilpa Shinde Was Disappointed!